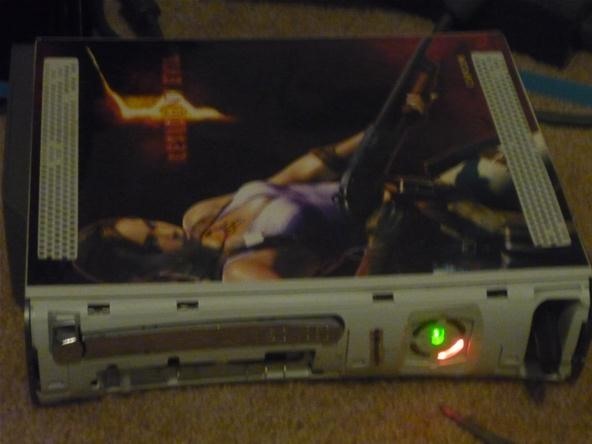 I've come across a few very stubborn Xbox consoles in my day. 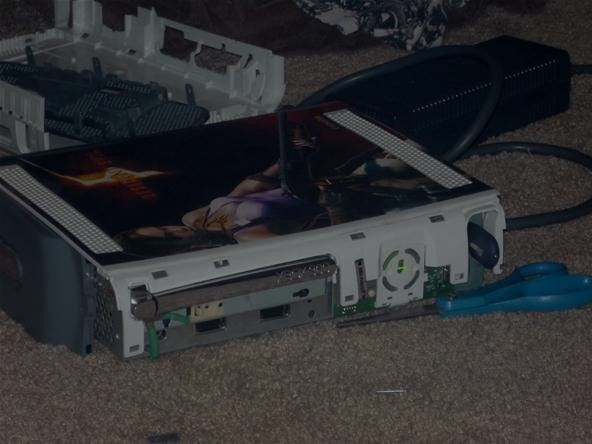 A previous Null Byte demonstrated how to fix the Xbox with just eight pennies and some electrical tape. But if you've got one of those hell-born boxes that just refuses to be fixed in any way, shape, or form, there is always one last ditch approach. I'm talking about the infamous "towel trick". It works over 90% of the time, from my personal experience. Though, please note: This is only a temporary fix. The towel trick is actually just the general term used for the procedure of cooking your Xbox 360's innards to the point of solder melting. This helps reform solder runs temporarily and allows you to use your console. It usually lasts until the next time you reboot it. This is only for people who have tried everything and do not care to potentially worsen the damage to their console. Again, I suggest you try this Null Byte before attempting this trick. This could start a fire. Keep an eye on your console. Makes sure all of the cables are plugged into the Xbox correctly and turn the console on. You should be greeted with this lovely light, or a red ring of death on the console (3 red lights). 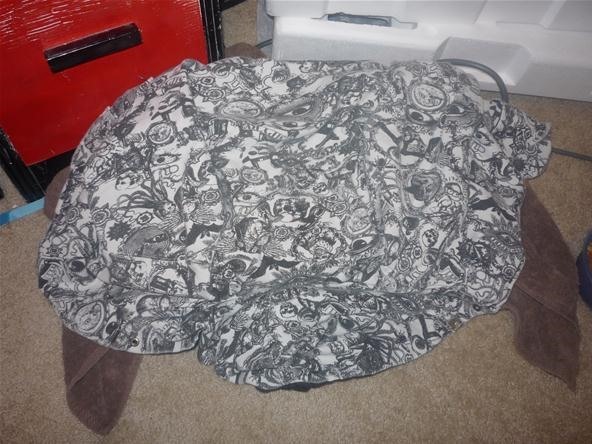 Leave the console on and wrap it in clothing or towels to seal the heat in. Leave the console running for 20-25 minutes. Keep a close eye on it. After you've run your Xbox for a while with the heat trapped inside, take the towels off and put a load of pressure on the top while it is horizontal. 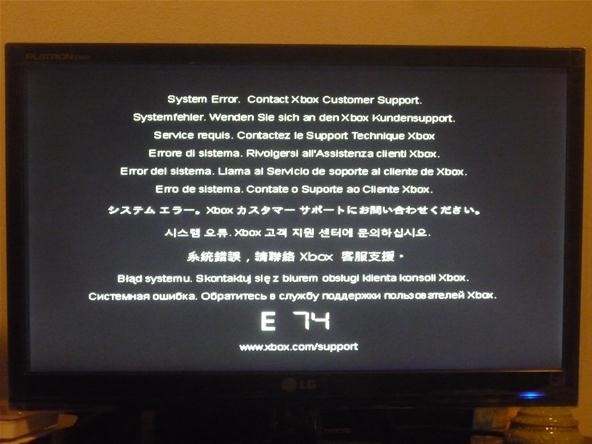 If you push hard enough while it is extremely hot, your Xbox will boot and stay on until it is shutdown. After, it goes back into an E74 error. This is handy to hold you over until you can go out and buy a new one. Check it out!